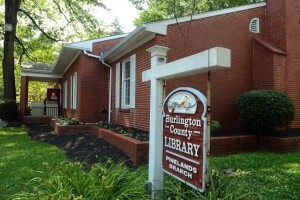 “As we prepare to ring in another New Year, the Burlington County Library System is looking forward to sharing even more exciting opportunities for learning, growth, and personal development in 2017. In the coming year, we anticipate placing an even greater, system-wide emphasis on initiatives focusing on literacy, technology and engagement. At the Pinelands branch, that means adding a variety of programming to increase our already robust offerings to the community. We’ll be exploring new technology resources and we plan to revamp some furnishings within the branch itself to make our space even more inviting to our customers.